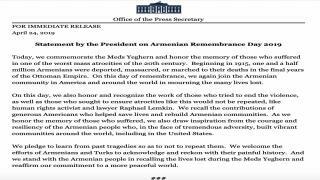 The White House, through a presidential statement, described the Armenian genocide at the hands of the Ottoman state as "the grand crime... one of the worst mass atrocities of the 20th century." 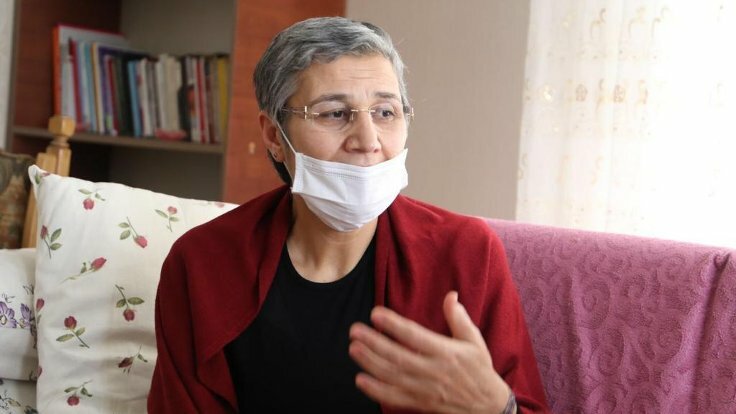 This statement infuriated Turkey, which the Foreign Ministry described as "worthless." 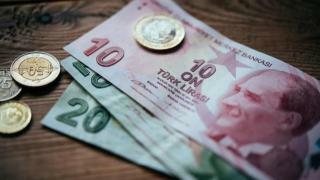 The Turkish lira fell on Wednesday to its weakest against the dollar since October, as a result of the loss of Erdogan's party and its impasse in the local elections and the strained relations with Washington. 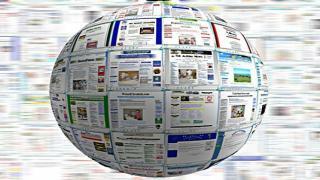 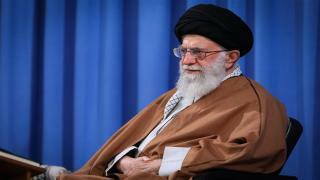 Iran’s Supreme Leader Ayatollah Ali Khamenei said that Iran can export as much oil as it needs. 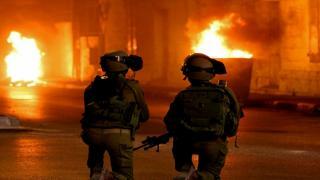 On Wednesday dawn, 21 Palestinians were injured during clashes erupted in the West Bank after the Israeli army stormed it to secure the Israeli entry into Nablus city. 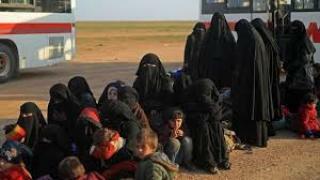 The army also launched a campaign of arrests in different parts of the West Bank, affecting more than 6 Palestinians. 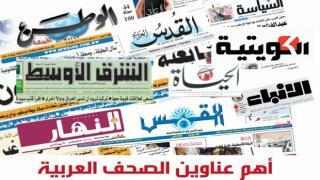 The army also opened fire on farmers and fishermen in Gaza. 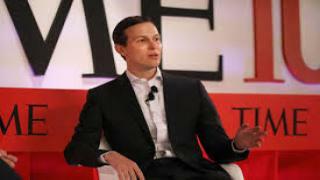 Jared Kushner said he would present the US peace plan known as the "Century Deal" after the holy month of Ramadan, and stressed that its success needed concessions from both Palestinians and Israelis. 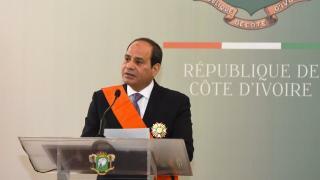 On Tuesday, Cairo is hosting two summits of the African Union to discuss the issues concerning the Sudanese and Libyan affairs. 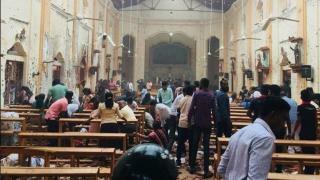 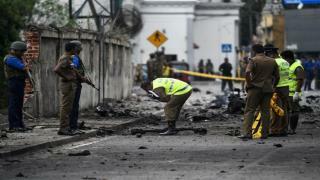 The death toll from Saturday's Easter attacks in Sri Lanka has risen to 310 when many people died of their wounds on Monday night, according to a police spokesman who also announced new arrests. 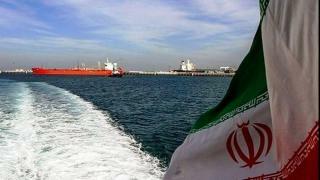 Turkey said on Monday it would not respect sanctions on oil imports from Iran after US President Donald Trump announced Washington would start ending waivers to Tehran’s oil customers. 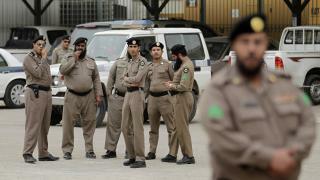 Saudi authorities announced on Sunday that they had thwarted a terrorist attack on an intelligence center north of Riyadh. 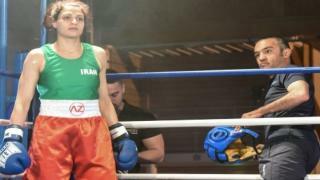 The first Iranian woman to contest an official boxing bout has canceled plans to return home after an arrest warrant was issued for her in Tehran. 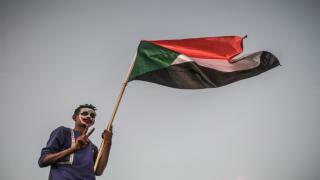 Agreement between Sudanese protesters, Military Council to "continue meetings"
The organizers of the Sudanese protests agreed on Saturday with the Transitional Military Council to "continue meetings" between the two parties to find a solution under which a civilian government will take power. 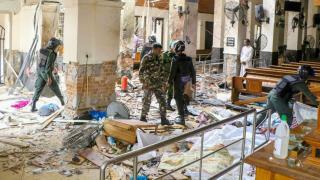 On Sunday morning, Dozens of citizens were killed and injured in 6 explosions targeting churches and hotels in Sir Lanka during Easter. 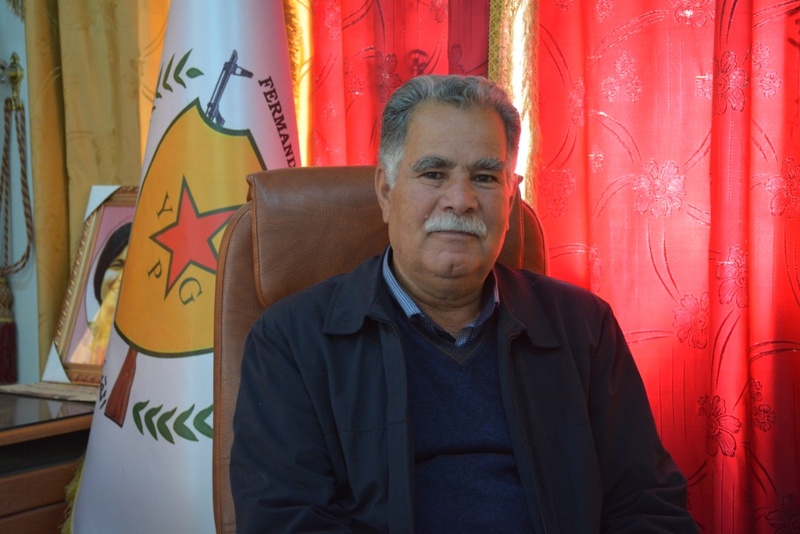 The Syrian file witnessed intensive regional and international moves, as the Russian-Iranian rivalry and conflict intensified due to increased Russian coordination with Israel, while fighting in demilitarized areas increased, as well as events in Algeria, Sudan and Libya continued. 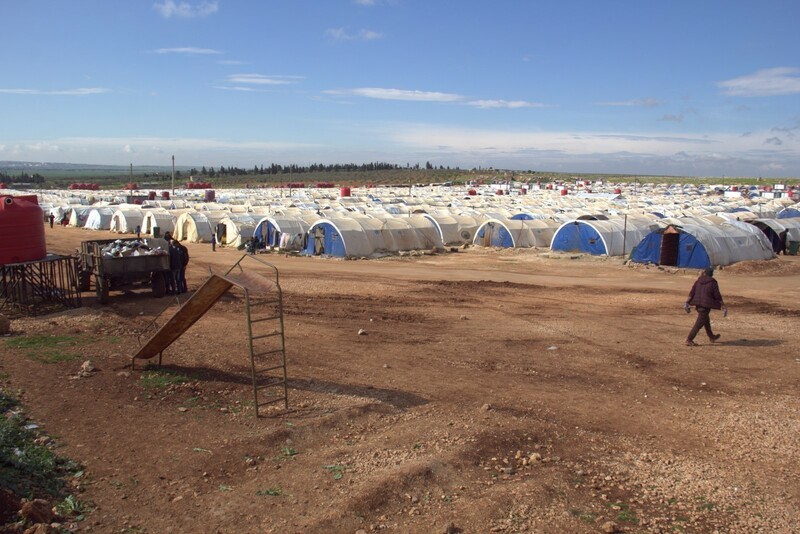 A plane carrying women and children belonging to Kosovo-based mercenaries in Syria returned to Kosovo earlier this morning, Reuters reported. 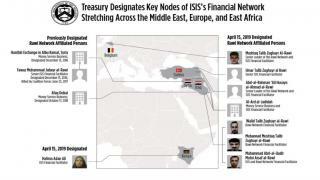 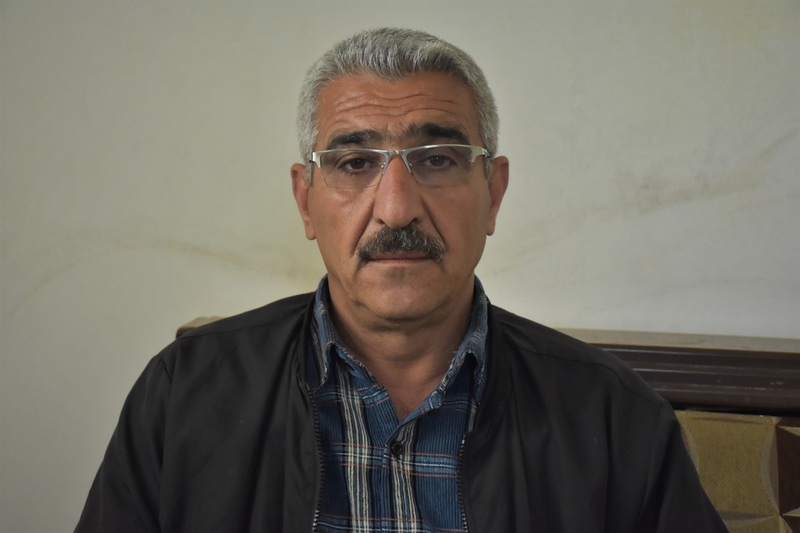 Nordic Monitor, a specialist in military and intelligence affairs, published a lengthy investigation in which it noted that day after day a friendly relationship was revealed with Daesh and the Turkish state, which found the terrorist organization a reliable partner. 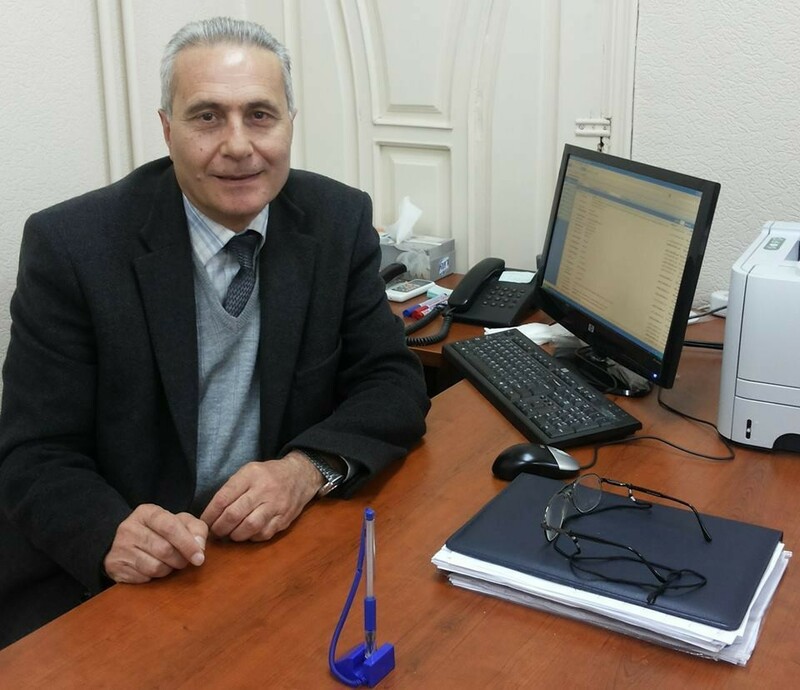 Egyptians abroad began arriving at polling stations in their countries of residence to vote in the referendum on constitutional amendments, which will begin for Egyptians abroad from Friday until Sunday.